Amnesty International has condemned the situation of Rohingya Muslims in Myanmar’s Rakhine State as a crime against humanity, saying the treatment of the minority group amounts to apartheid. 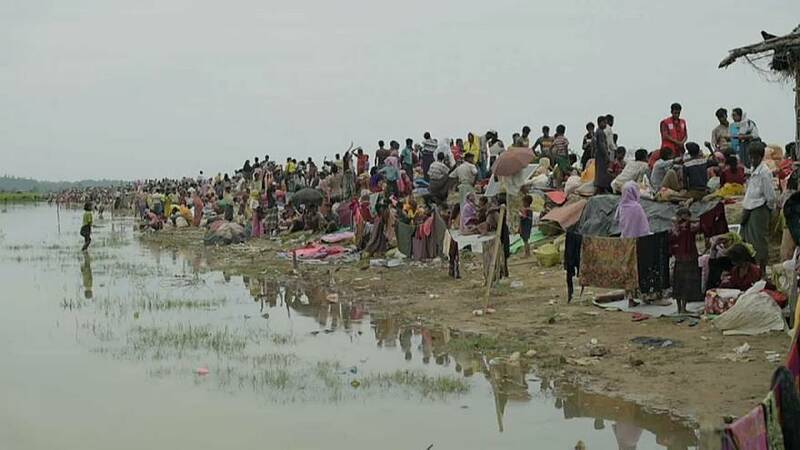 In a new report, the rights group details alleged discrimination and racially-based restrictions imposed on the Rohingya. “While the violations date back decades, particularly over the last five years, Rakhine State has turned into an open-air prison for Muslim-minorities generally, and particularly for Rohingya. The system basically appears to be designed to make their lives as humiliating and hopeless as possible”, said Anna Neistat, Amnesty’s Senior Director for Research. Hundreds of thousands of Rohingya have left Myanmar since August, when the violence escalated further. Authorities are accused of burning down whole villages, restricting the group’s freedom of movement and access to healthcare and openly racist behaviour.